I’m Katie. I’m a teacher by training and an instructional technology coach by trade. I’ve written two books and I love to learn with other educators. 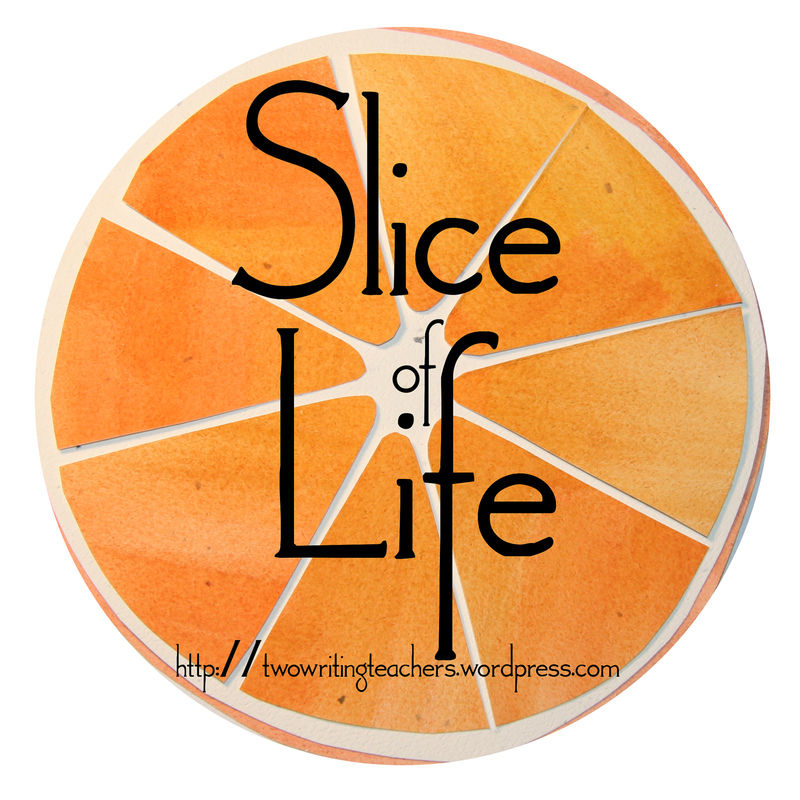 I have been participating in the Slice of Life challenge for many years and am excited to once again be slicing everyday for a month. This is a creative writing and photography blog. You can view my teaching blog Innovate Ignite Inspire. You can check out my most recent book Amplify: Digital Teaching and Learning in the K-6 Classroom here.